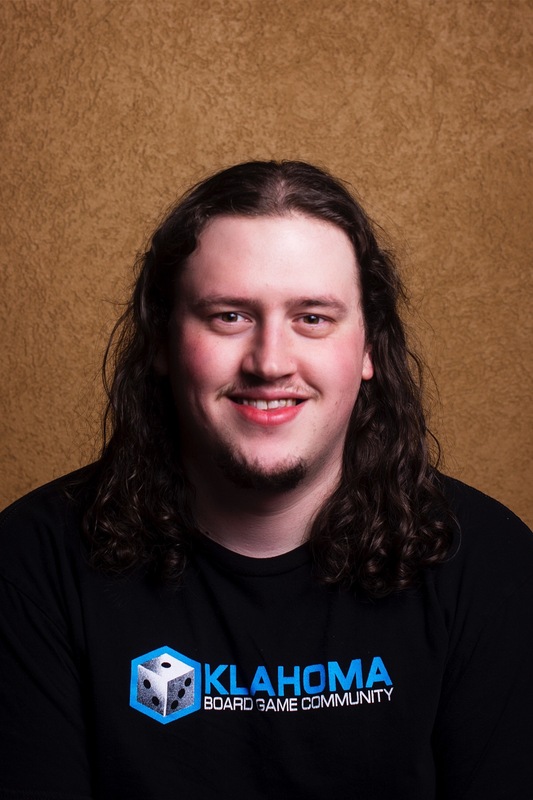 Nathan has been promoting the board game scene in the Oklahoma City metro area since before the formation of the Oklahoma Board Game Community. He is responsible for creating the original Facebook group for the community and working with local conventions to offer board game opportunities. Nathan lives in Edmond with his wife, Sandra. He loves most types of board games, especially area control and deck-building games.